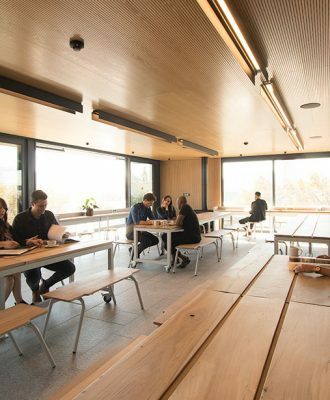 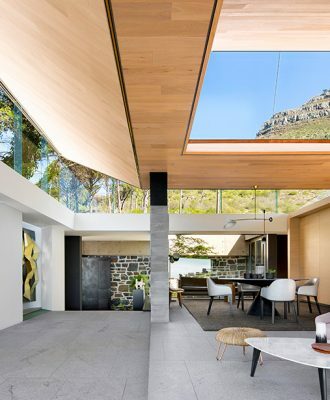 Architecture firm SAOTA and interior design studio ARRCC have collaborated on their new canteen in their Cape Town office. 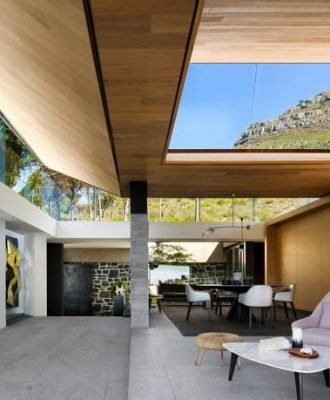 Joburg architect, designer and artist Shaun Gaylard of Blank Ink Design has curated a feature at this year’s Design Joburg to showcase some of SA’s finest architectural projects. 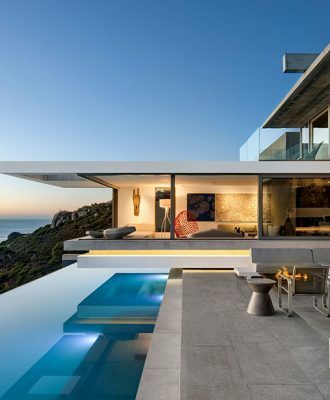 Remodelled by Cape Town-based architecture firm SAOTA, Stradella is a 1 393-square-metre 1970s home with 280-degree views, located in Bel Air, Los Angeles. 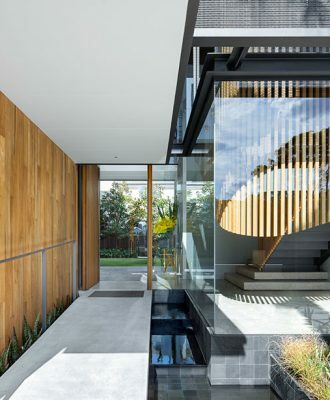 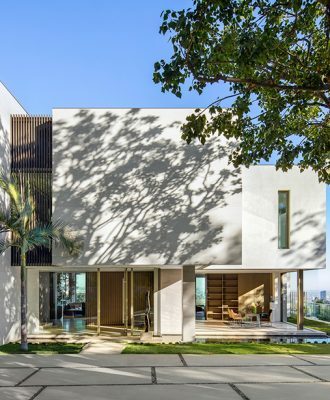 Respected local architects SAOTA, with its interior studio sister company ARRCC, have completed a residential property in Sydney, Australia. 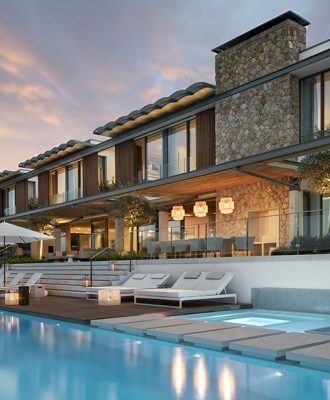 Set upon the Mediterranean island of Mallorca, Bora Headquarters is a resort-style home/workspace that draws inspiration from both luxury and locality. 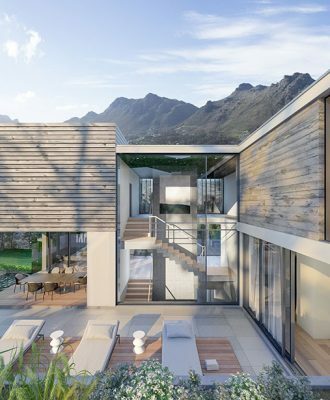 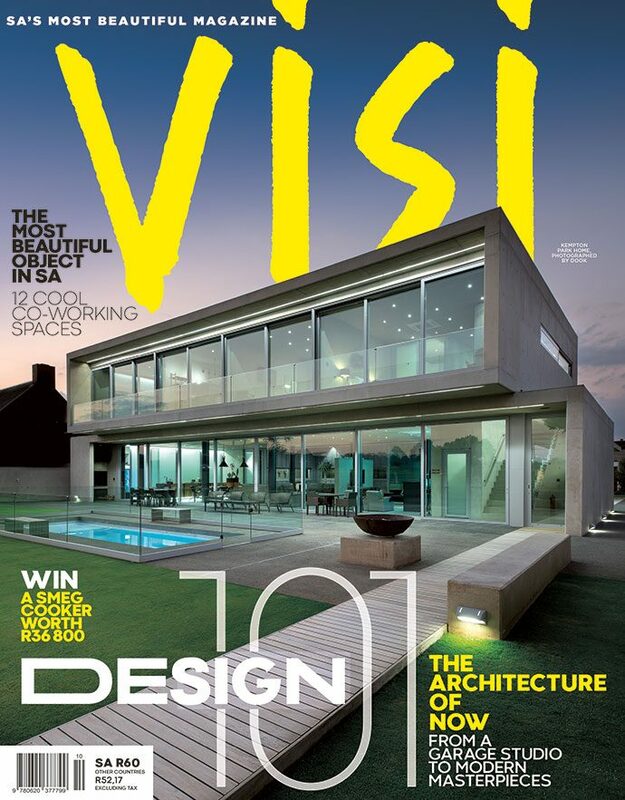 The Kerzner family has launched a picturesque mountainside residential estate on the Atlantic Seaboard in Cape Town.